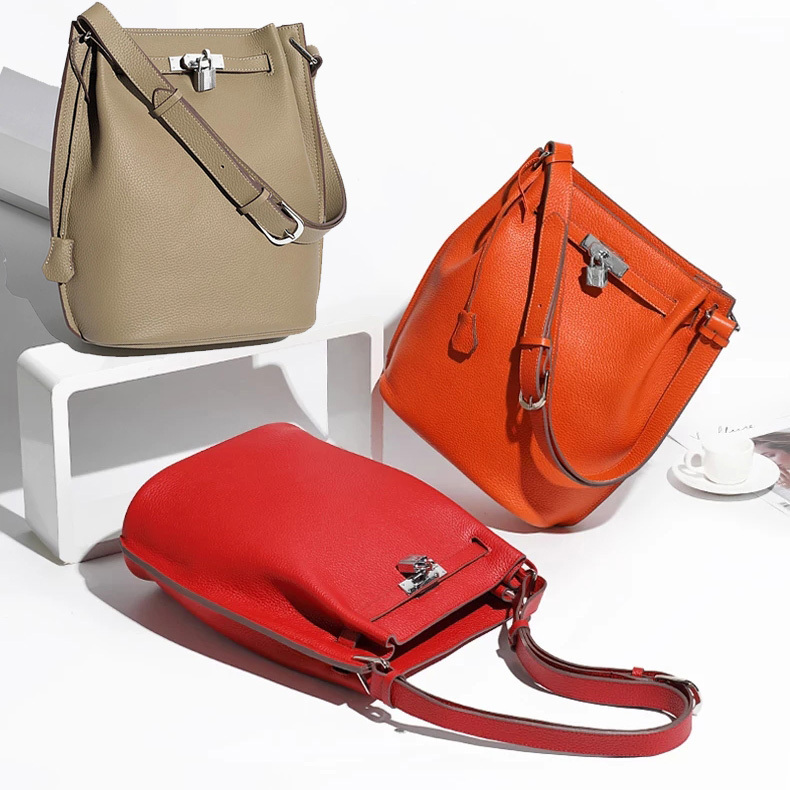 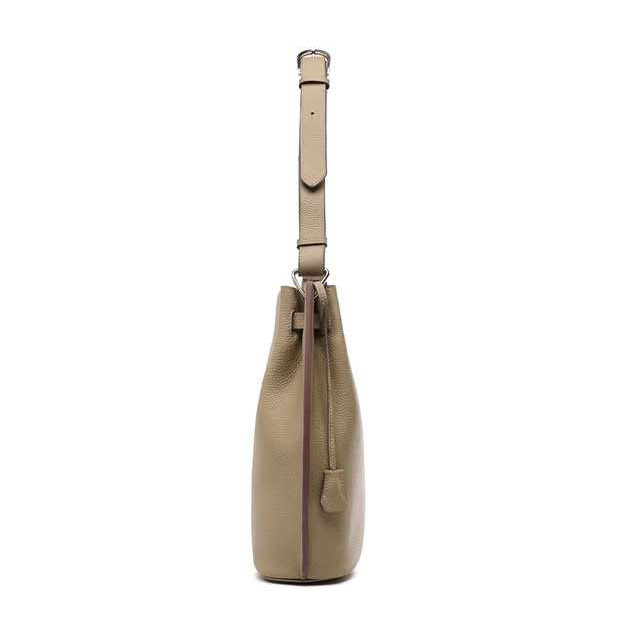 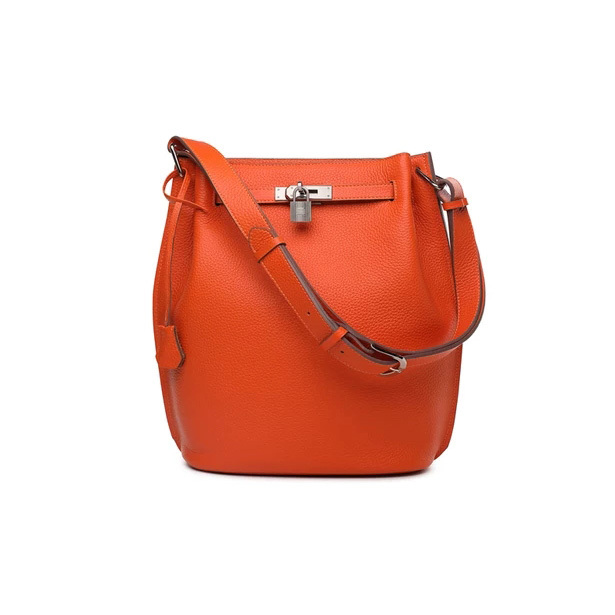 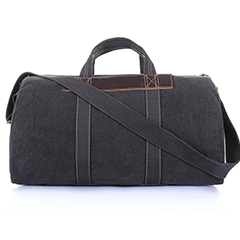 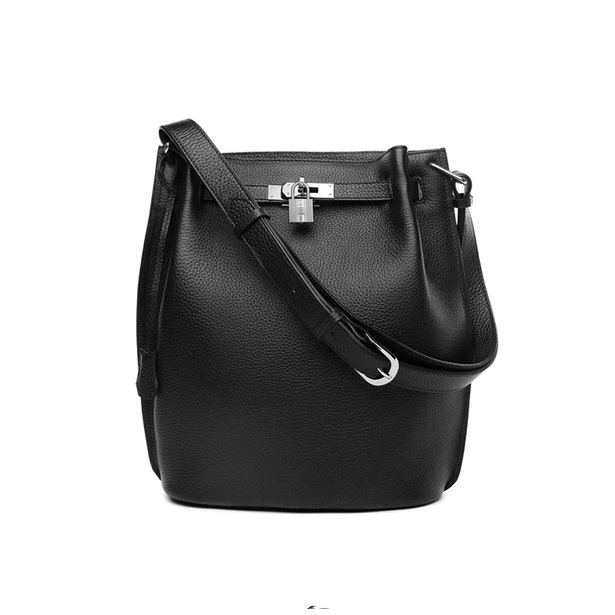 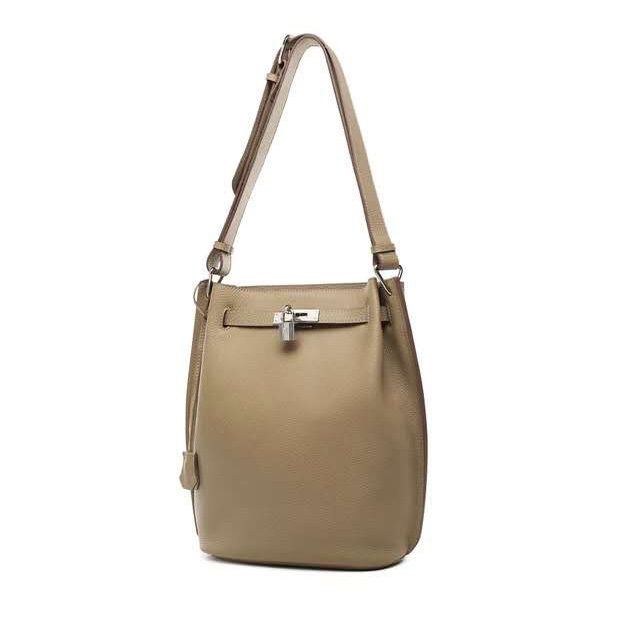 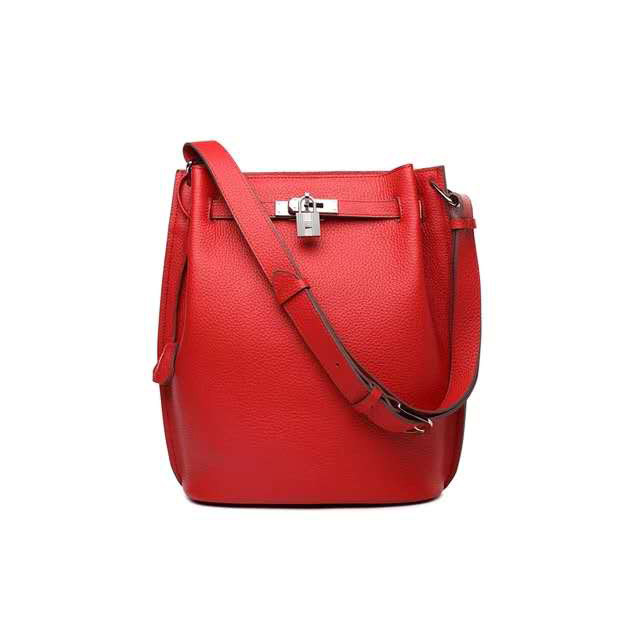 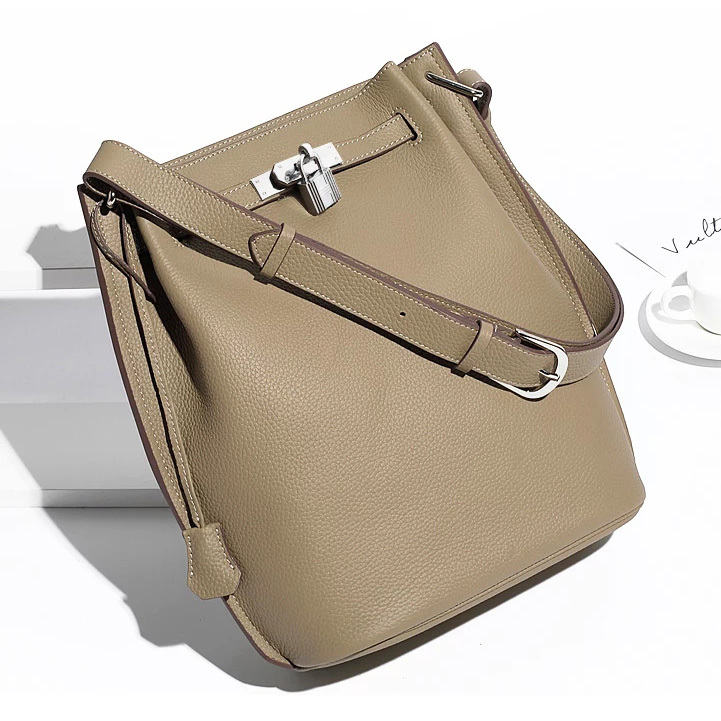 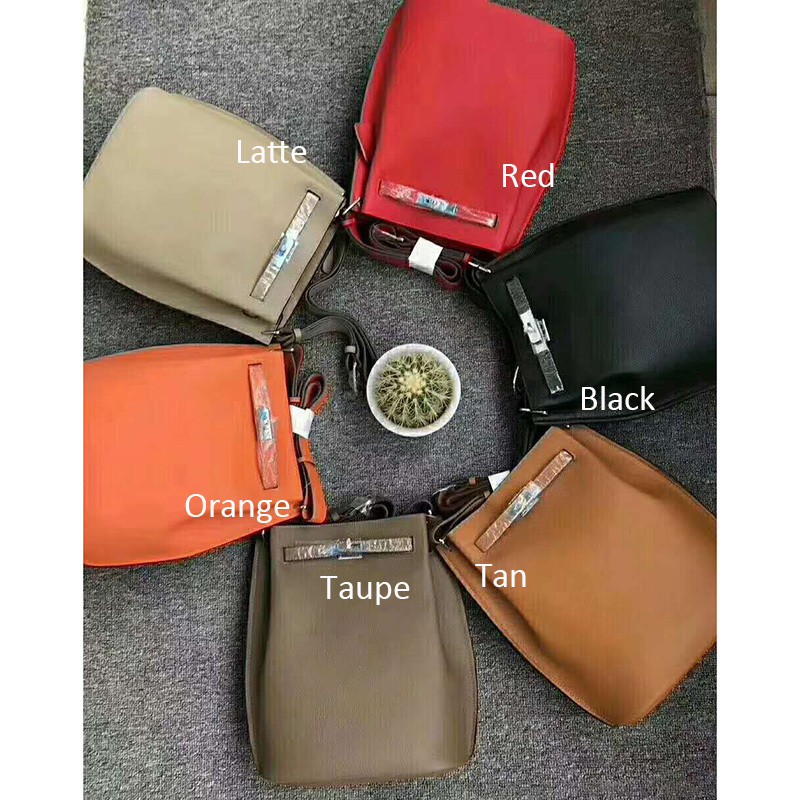 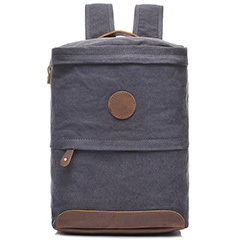 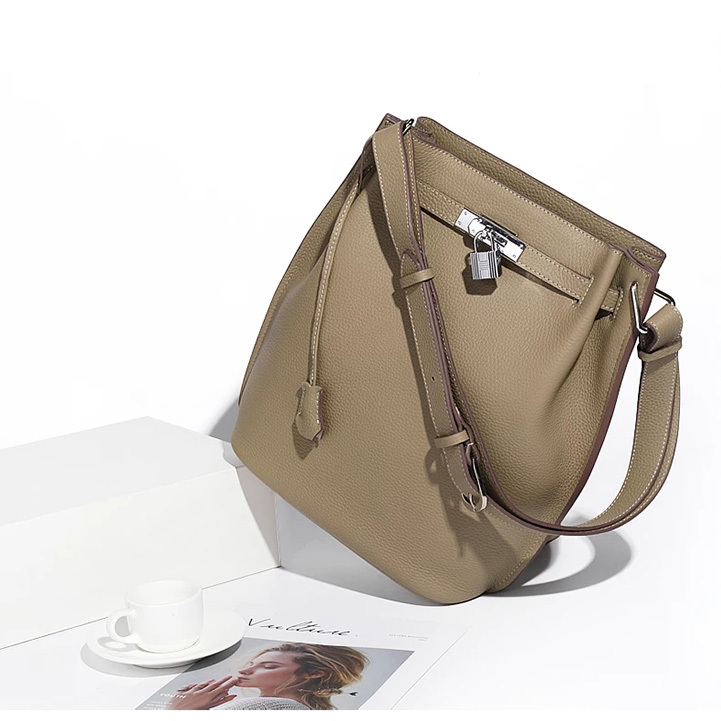 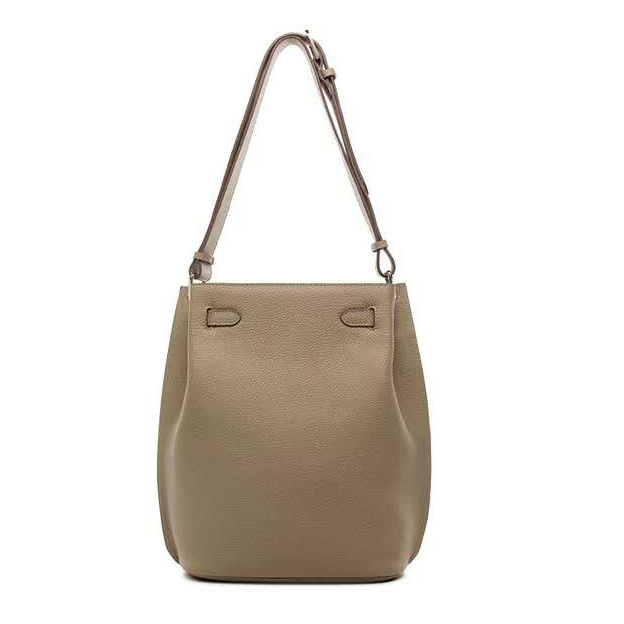 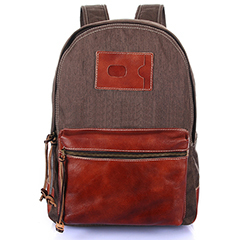 This luxury leather barrel bag cross body bag features a classic design with top belt fastening. 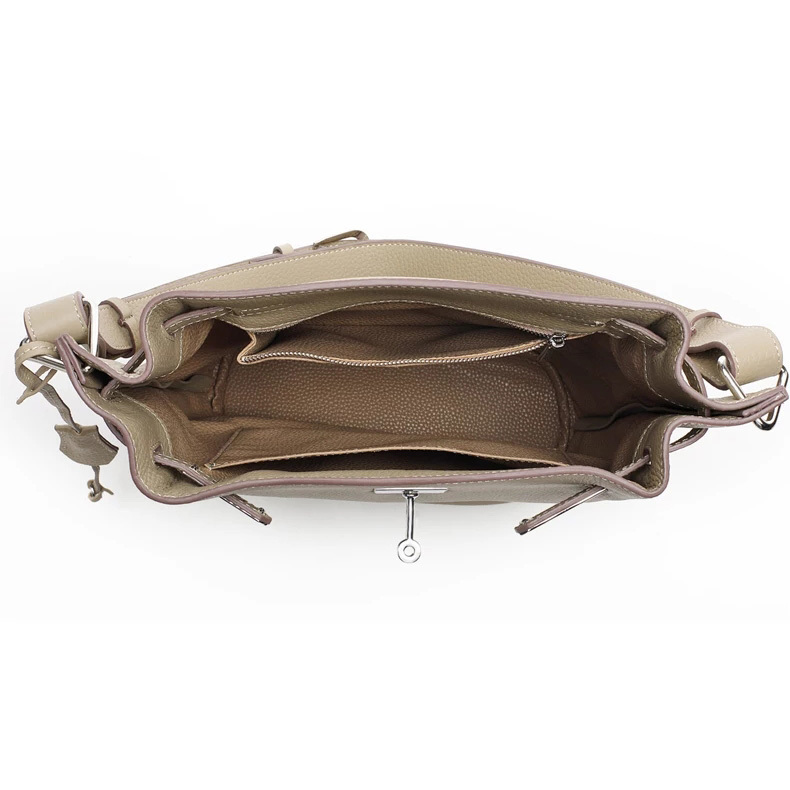 The leather is soft, when make into a solid shape bag workshop add some support materials inside. 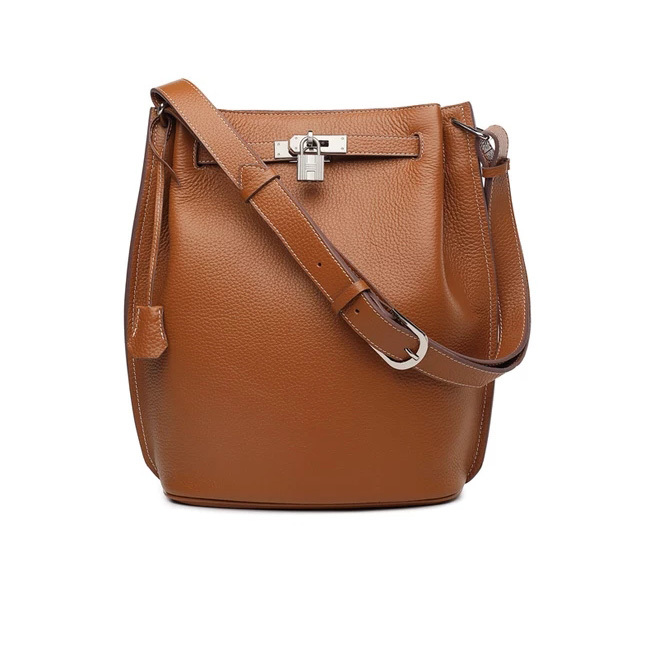 When you get this women leather cross body bag you will found it can stand by itself. 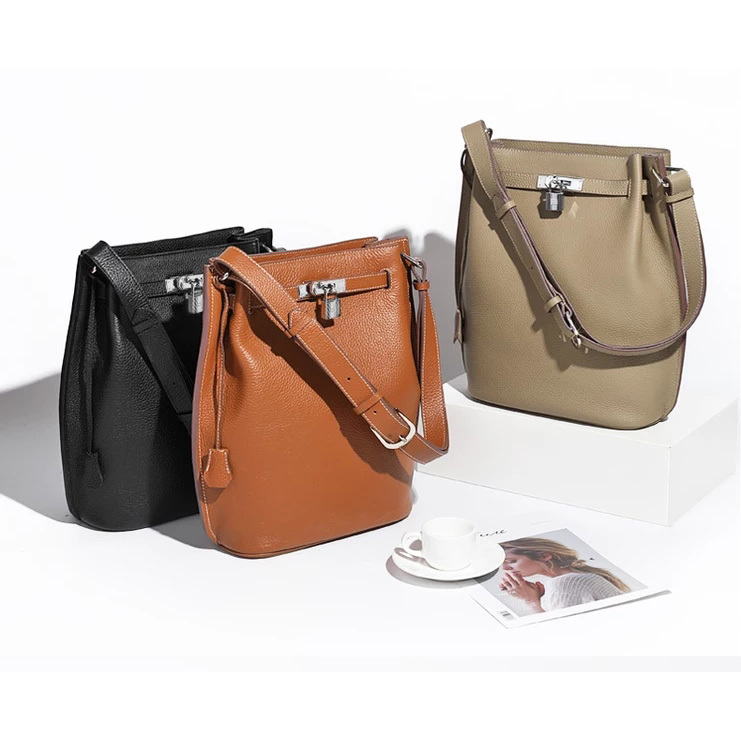 it is convenience for ladies to put and take out your essentials at any time especially when you have other things on hands. 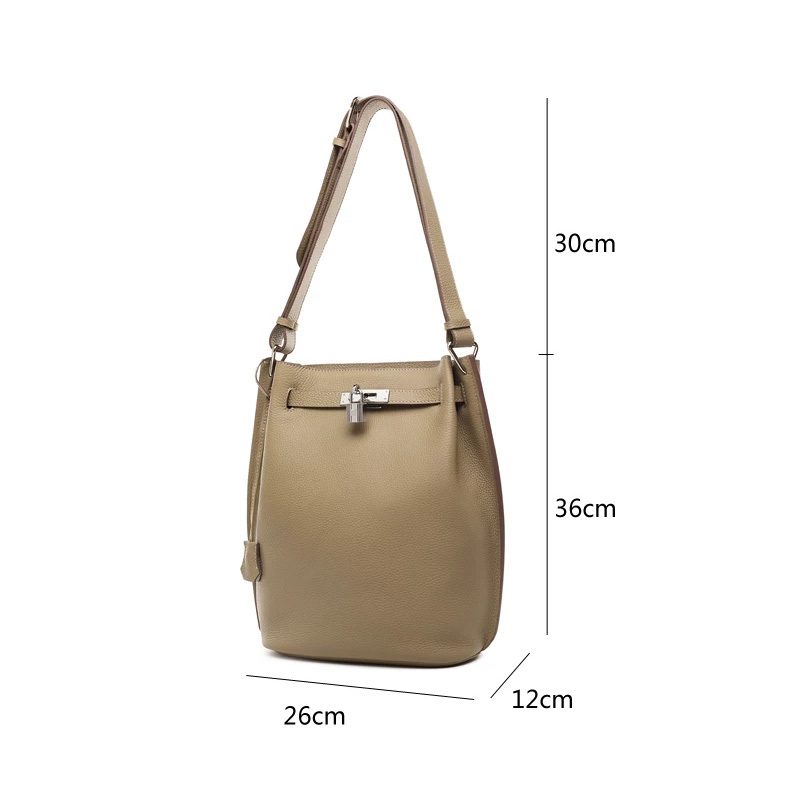 The leather long strap is adjustable, you can take it at a suitable length to fit your dress.